Every few seconds someone is assaulted somewhere in America. In an effort to deter this violent trend and spread Assault Awareness & Prevention, Charles Gracie Jiu-Jitsu will offer free self-defense classes throughout the year. These free one hour classes will promote personal safety, increase individual confidence, create awareness of one’s surroundings, and ultimately prevent physical violence. Patrons of all ages are encouraged to take part in these active and informative workshops. The workshops are free, but donations will be accepted on behalf of Tahoe Safe Alliance. The goal of Assault Awareness & Prevention is to raise public awareness about domestic and sexual violence and to educate communities and individuals on how to prevent it. To contribute to the cause, Charles Gracie Jiu-Jitsu Truckee will help by educating the Truckee community about essential self-defense skills. Rather than teaching participants to fight, the classes will focus on how to protect oneself in a violent or threatening situation. 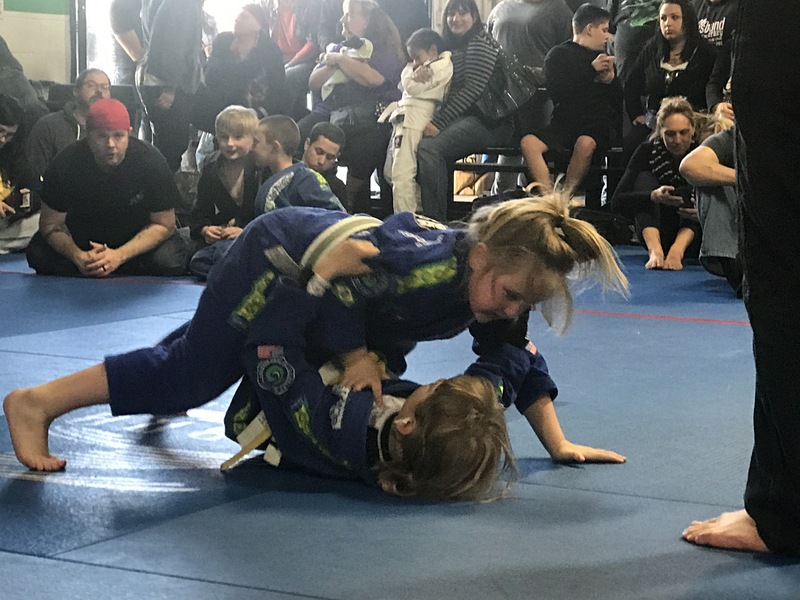 “Helping Kids, Teens and Adults to be strong and confident is a focus at Charles Gracie Jiu-Jitsu Truckee, so we are happy to extend our services to the Truckee-Tahoe community for this important cause by providing information and the necessary skills to be safe.” said the owners Marc and Kelly Hassell Cramer. Any donations made at the “free to the community” classes will go to Tahoe Safe Alliance, a non-profit community-based organization that helps victims of violence. Tahoe Safe Alliance provides direct services to victims of violence, including interventions, a safe house, legal advocacy, support services, children’s programs, and prevention and education resources. In 2012 alone, these services helped 729 men, women, teens and children in the community and gave 486 violence prevention presentations to 5,076 kids, teens and adults.